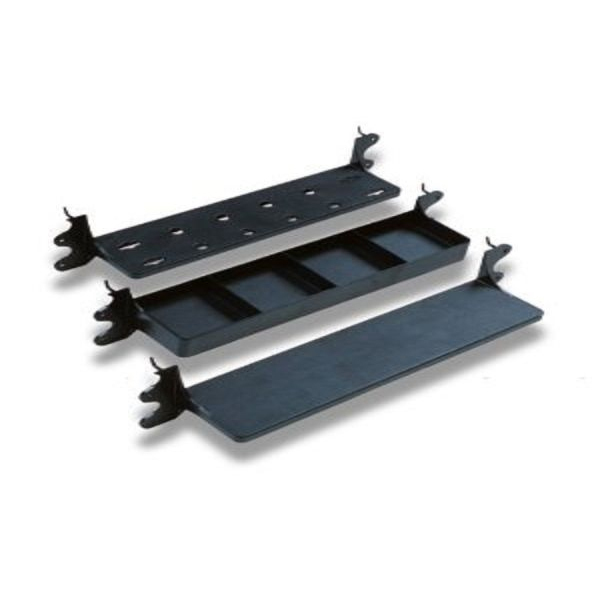 This set of 3 interlocking shelves is the perfect addition to your garage. 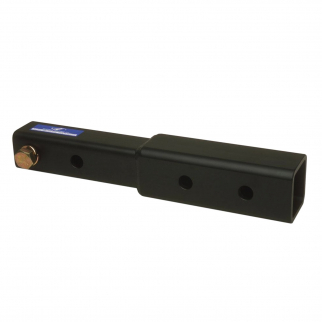 It will keep your tools and supplies in order, while making them easily accessible. Organize anything with these 3 interlocking shelves! These are perfect to install in your workshop, garage, laundry room, pantry or storage area. The shelves are easy to mount between open studs (16-inches on center), on pegboard or a flat wall surface. Made of durable chemical and weather resistant plastic, this is a simple and affordable way to organize and clean up your work area. This set comes with 3 shelves: standard flat, tool holder, and four pocket. 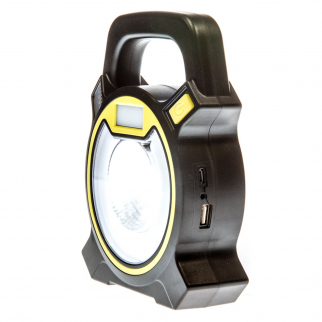 Universal Tool - 500 Lumen 5w COB 12SMD - Multipurpose Emergency Work Light $ 16.99	• 32% off! 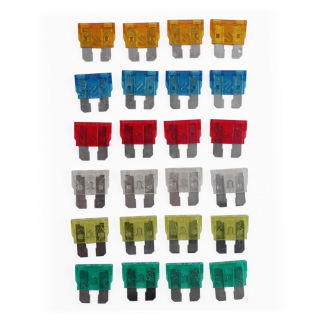 Automotive Fuse Blocks Multi Colored Emergency Electrical Outage Set - 24 Piece $ 6.99	• 46% off!